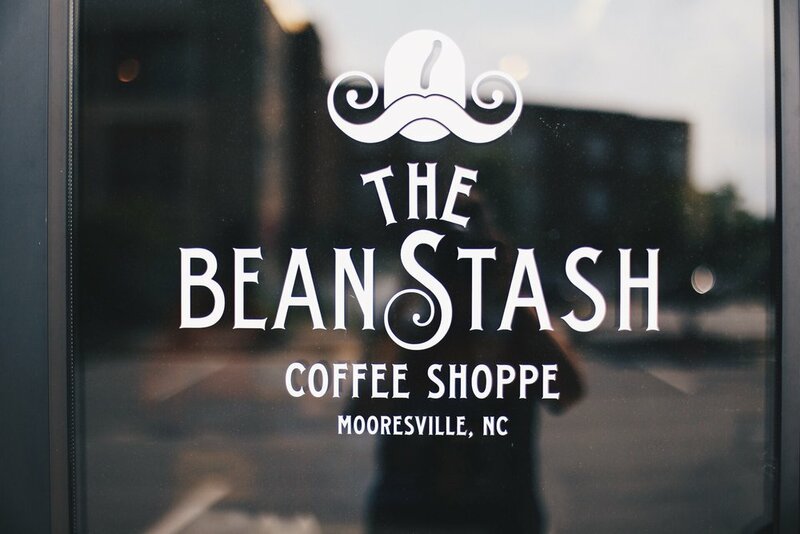 The Bean Stash is an espresso bar and coffee shop located inside of Brushy Mountain Outdoors. 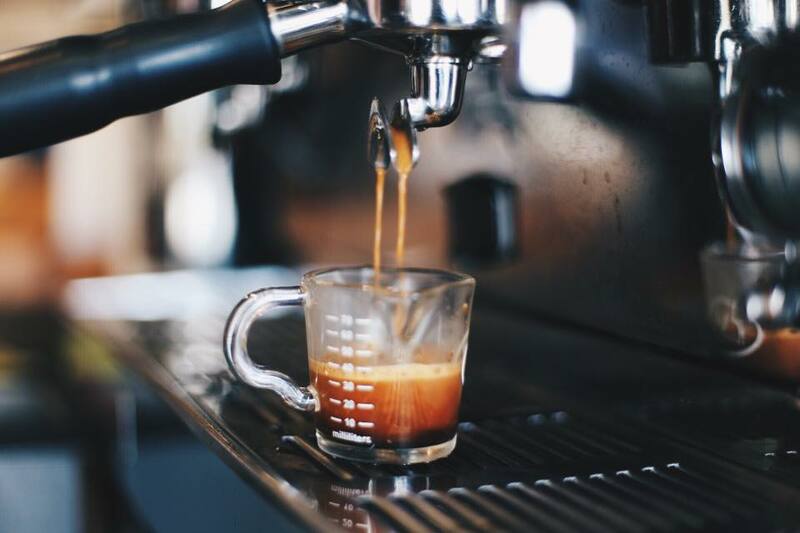 We are proud to serve the finest beans from Counter Culture Coffee, a North Carolina - based company, whose mission is to source, roast and deliver the most exquisite, sustainable, freshest coffee in the world. Aside from our traditional menu, we will also feature top notch seasonal beverages made with homemade ingredients and special flavors. 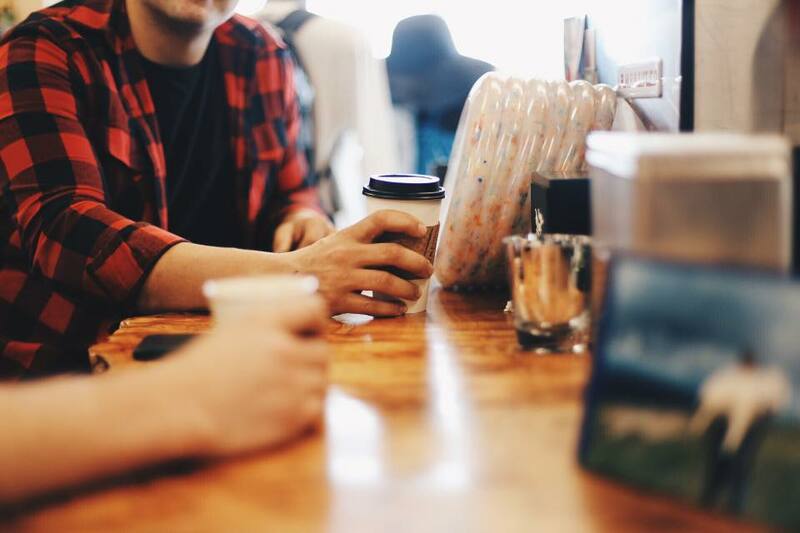 The Bean Stash is your new favorite place to indulge in the best tasting hand-crafted drink you can find.